UPPER DARBY, Pa., Nov. 18 - Morris C. Rath, 57, former major league baseball player who saw action with the Cincinnati Reds in the 1919 world series, shot and killed himself in his apartment today, police said. He had operated a sporting goods store here since his retirement from baseball. 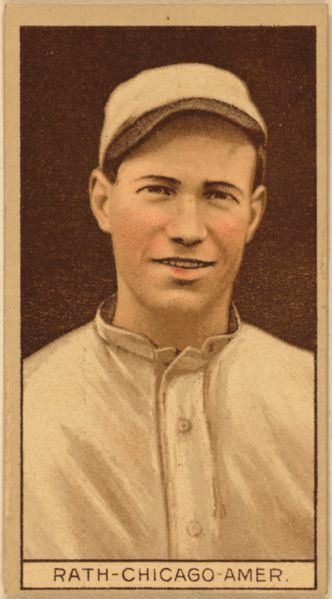 His major league career began in 1909 with the Philadelphia Athletics. Please share your memories of Morris.